"We always do more than is expected of us!" Schaffner Fine Homes is a third generation family owned company formed in 1987. Our primary business is construction of custom and semi custom new homes. Through decades of hands on management, and experience, we have established a reputation as highly skilled and professional builders who take pride in their product and in their service to their clients. We are two of only 36 Registered Master Builders in the State of Idaho designated by the Idaho Building Contractors Association, which is further testimony to their integrity and dedication to the industry. Dennis and Gary Schaffner’s roots in this industry go back to their father and grandfathers, all of whom were builders, both commercial and residential. Our company is reviewed annually in three areas: (1) our peers (a designated independent RMB board reviews our financial information); (2) our clients (a representative sample of our clients complete a questionnaire concerning their product satisfaction and our customer service); (3) our trade partners (report our payment record and history and their overall experience with our company). The RMB board then analyzes and considers the data from these three sources and annually makes a determination of our company’s fitness to maintain our RMB designation. Our company has had the Registered Master Builder designation continuously since 1997. We are a registered contractor with the State of Idaho Contractor License Number RCE-950. People’s Choice Award - The only award given out for this year which covered all categories. Our Registered Master Builder designation is one that must be earned each year. 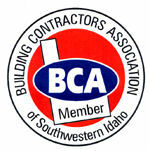 It is under the governance of the Registered Master Builder Board of the Idaho State Building Contractors Association. 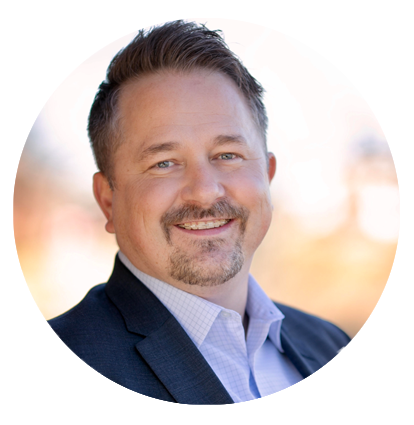 The qualifications for this designation require an thorough, documented annual review of our business practices, commitment to the industry, professionalism, and most importantly feedback from our past clients. Schaffner Fine Homes believes that these principals are the bedrock of our philosophy and we are proud to be a Registered Master Builder.